1/02: The fourth-generation Polo debuts in three or five-door hatchback forms, with 1.2 or 1.4 petrol engines plus 1.4 or 1.9 turbodiesel engines. 5/02: An ultra-efficient 1.4 FSi petrol engine arrives. 4/04: A trio of rear head restraints and three-point seatbelts are now standard for all Polos. 5/04: The Polo Dune pseudo off-roader is now in the showrooms. 6/05: A facelifted Polo goes on sale with a redesigned nose and tail. 6/06: The Polo GTi joins the range, with a 148bhp turbocharged 1.8-litre petrol engine. 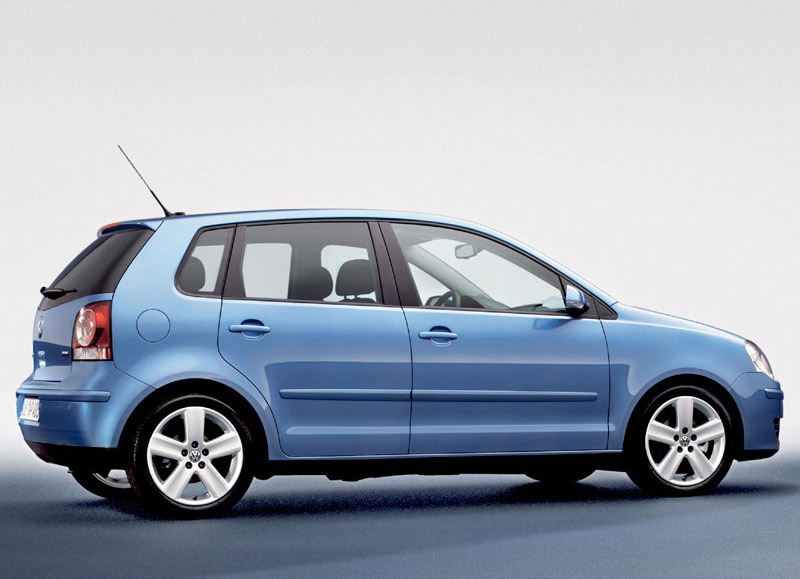 7/07: The Polo Bluemotion arrives. Gearboxes can prove weak, especially on diesels. Corrosion can take a hold under the window seals. The suspension can be creaky and dampers can fail. Check the footwells for water; door seals often fail. If there's an 'Individual' radio fitted, check the display works; they often become illegible. Timing chains and tensioners can break on the 1.2-litre petrol engine, if the service schedule isn't adhered to religiously.